Living in Arizona, we see plenty of hacienda-style and adobe homes. Their design has been a mainstay and “Mexican” interiors commonplace. 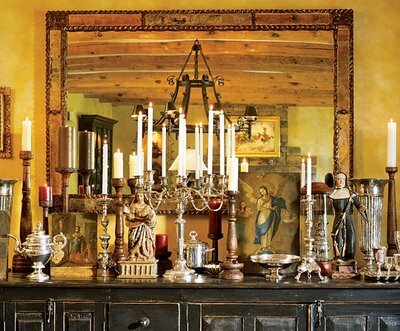 But, the truth is there is no strict or monolithic description as to what is and is not “Spanish Colonial.” Because of the incredible variation of pieces that unite Spanish and Mexican style, the definition runs the gamut from heavy hand-carved rustic armoires, rugged tables and ancient doors, to fantastic marquetry (inlaid wood work), intricately detailed sacristy chests, bargueños (Spanish traveling desks), religious artifacts, and true antiques. 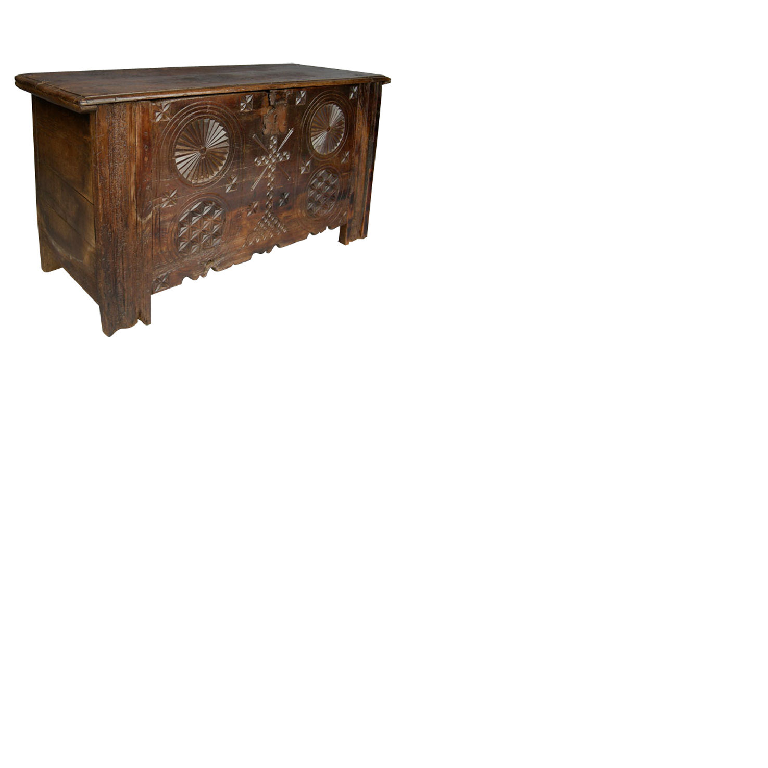 This kind of variety embraces the eclectic and provides a design perspective filled with passion and antiquity. For over 2,000 years, Mexico has been the pulse of life in Latin America. The indigenous Olmec, Maya, Zapotec, Mixtec, Toltec, and Aztec people left an indelible imprint on the society creating a mystic history and culture that is still perpetuated through architecture, craftsmanship, customs and traditions. 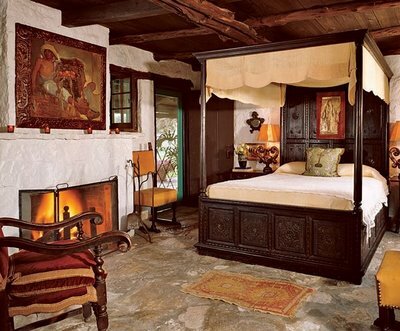 When the Spanish arrived in 1519, the native people began a fascinating evolution of art and heritage paving the way for today’s loose interpretation of “Mexican-Spanish Colonial” style. While the Spanish conquistadors were traveling the world in search of new acquisitions for the crown, they encountered various peoples and cultures along the way. They collected everything from art and handicrafts to furniture and textiles and presented them as trophies to mother Spain. As a result, the royalty and social elite filled their homes and castles with treasures from around the globe. These bits and pieces of international cultural diversity became woven into the European fabric of life. But the trend goes deeper still. 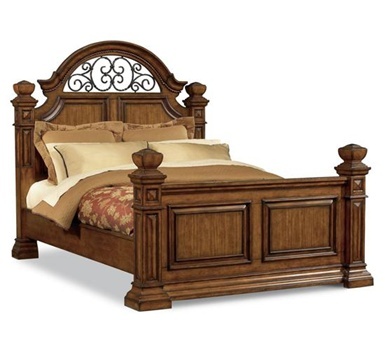 The purest form of Spanish Colonial craftsmanship is most certainly found in museum quality pieces, the real antique. 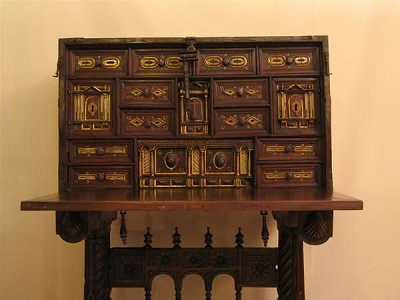 These are the furnishings and accessories that belonged to the viceroys. The Spanish crown moved from Spain to Mexico to Central America and then to South America and all of the possessions accumulated along way are absolutely considered Spanish Colonial. Mexico then colonized in the Philippines and items from there fall under the same umbrella. So if you’re looking for strictly Mexican, you’ll have to look solely at the indigenous creations. 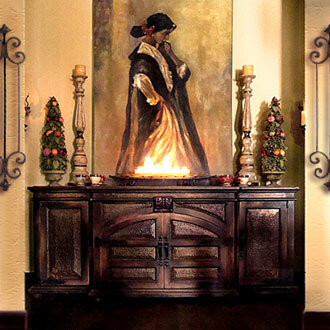 Mexican-Spanish Colonial works encompass so many styles and are influenced by so many places they can’t help but be versatile and eclectic. Looking at the current fashion of interiors, it would seem this unique style has an undeniably universal appeal. It seems the only constant is diversity. Could Mexico be Older than We Thought?